Killin SWI celebrated its 95th birthday on Saturday January 5. The party was held in the Courie Inn, Killin where a beautiful meal was provided by Michael and Lynne Crowe. The theme for the party was ‘the 20s’ and many of the ladies dressed in appropriate attire while others wore a themed headdress. Each member was asked to bring a photograph of themselves taken prior to being 10 years old and there was much fun and laughter guessing who was who. Games were organised by members and another member read a poem titled ‘The 20s’. The afternoon was a huge success and president Kay wished everyone a safe journey home. A crowdfunding campaign has been launched to help save Kinloch Castle on the Isle of Rum. 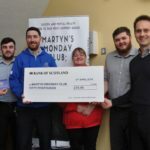 The appeal kicked off on Monday and aims to raise £10,000 to help pay for on going costs, with a view to fully restore the castle in the future. The campaign has already raised more than £1,100. A Valentine tea dance will take place on February 9 in aid of The Dove Centre. The event, which will feature music by The Re-Searchers, will be held in Glencruitten Church Hall from 2pm until 4.30pm. Tickets cost £6, which includes afternoon tea, and are available from Button Nose Boutique and from Oban Inner Wheel members. The first bit of turf was cut at Argyll Community Housing Association’s (ACHA) new build development in Kilmartin. 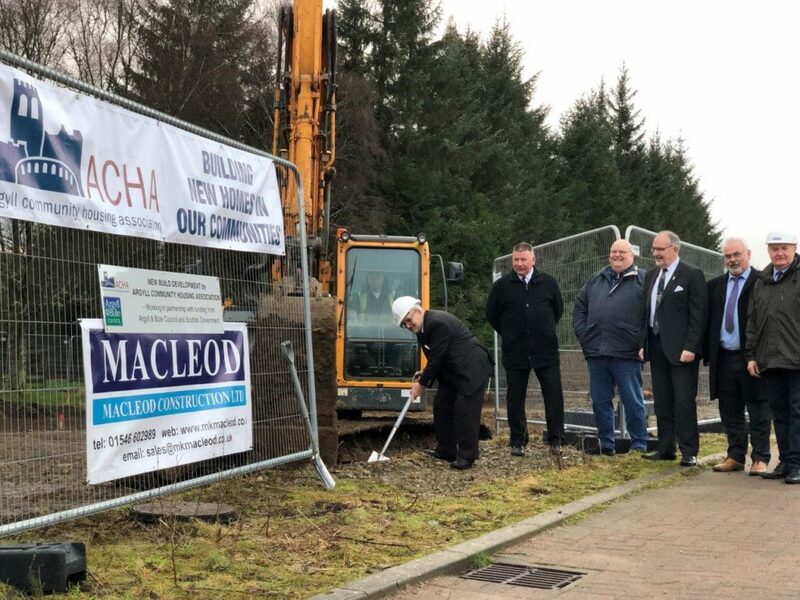 The development of four two-bedroom semi-detached homes will be built by MacLeod Construction of Lochgilphead and will take a year to complete. The cost of the development is £671,898 with contributions coming from Argyll and Bute Council, the Scottish Government and ACHA. Councillor for Mid Argyll, Donnie MacMillan BEM. had the pleasure of cutting the sod. Alastair MacGregor, ACHA’s chief executive said: ‘I hope I am paying Donnie a compliment when I refer to him as Scotland’s oldest Councillor. We in ACHA are delighted he is able to do us the honour today. Councillor MacMillan said: ‘It was a pleasure to be asked to launch the site for the new homes in Kilmartin. 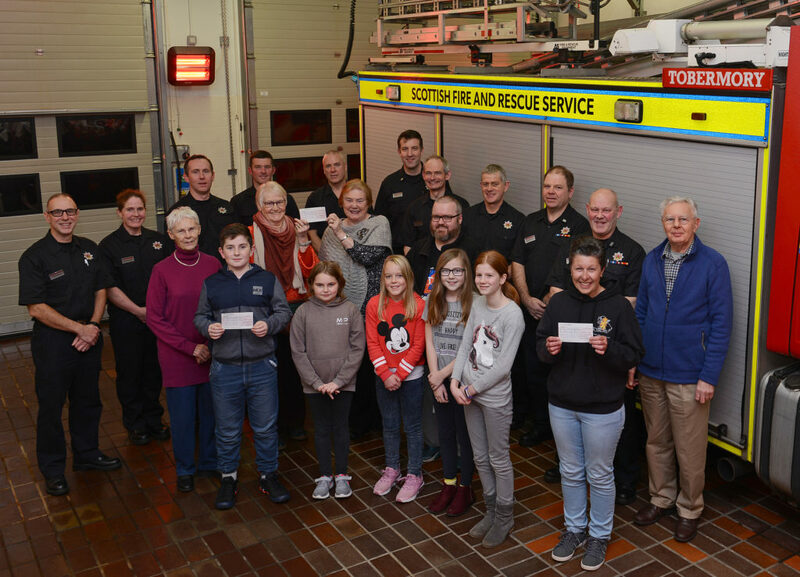 Firefighters from Tobermory Community Fire Station presented cheques to a number of island community groups after a successful open day. With the help of their neighbours at Salen Fire Station, they raised £1,200 during the station’s open day. Half of the money was donated to The Fire Fighters Charity, which supports serving and retired firefighters. 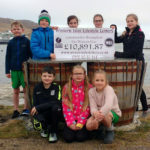 Island groups that received support were the Mull Army Cadet detachment, The Community Hogmanay Fireworks display, Tobermory lunch club and the Salen Church Youth Club. 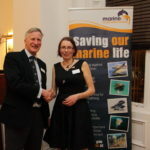 Watch Manager Iain Noble said: ‘We are absolutely delighted with the money raised, and the help we can give to both these community groups and of course The Fire Fighters Charity, which is an organisation extremely important to us.